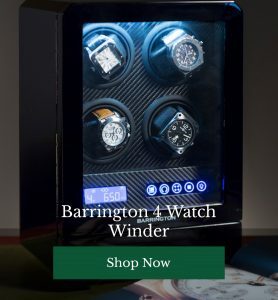 Our collection of beautifully made watchwinder boxes may be fantastic for keeping your timepiece unscathed and in perfect working order, but while you’re away, you may want to invest in a little more security for your watches, high value items and top secret information. Enter: the safe. 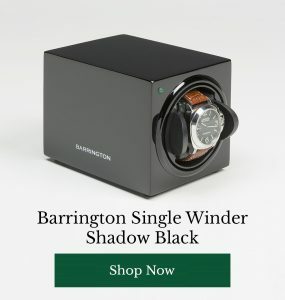 A gadget any gentleman can get behind, there’s sometime innately satisfying about a safe; the technology, the defensive aspect – whatever it is – these 3 cool safes will keep your man cave’s valuables super secure. Sometimes the best place to hide things is in plain sight. 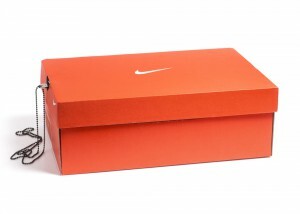 This safe looks exactly like a Nike shoebox, perfect for appearing totally inconspicuous in a wardrobe. Who would suspect that this shoebox has a 5mm folded steel interior, can be drilled directly into the floor and features a super secure cam lock. Low cost but very discreet, this clever safe slots inconspicuously onto your bookshelf, with a metal interior and strong lock. It’s not the most foolproof of safes, but who’s going to even know its there? 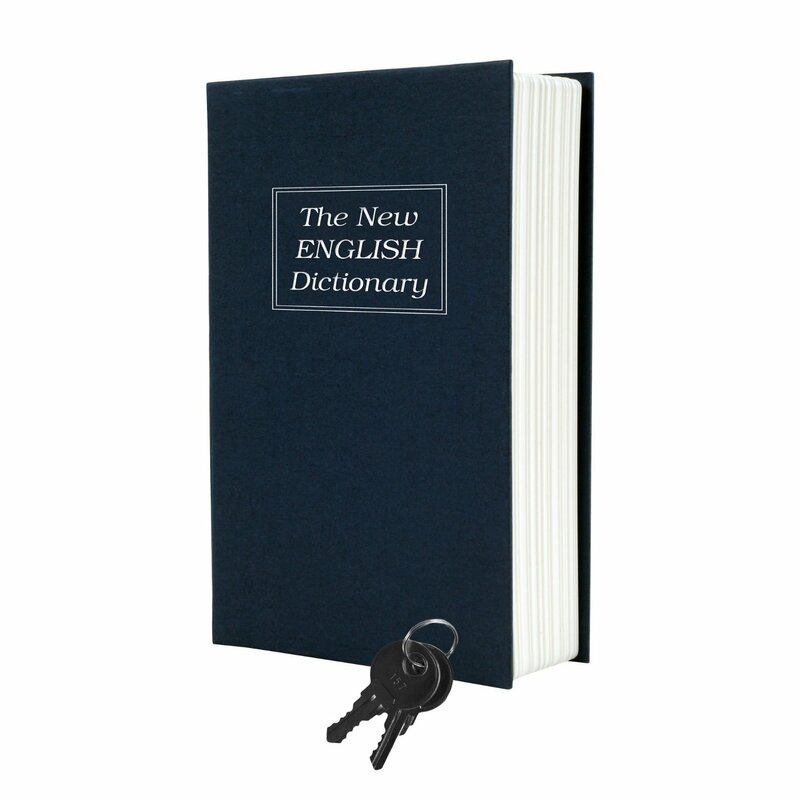 With the ability to save up to 120 different fingerprints, this BARSKA model may not win out on subtlety but more than makes up for it in terms of technology. 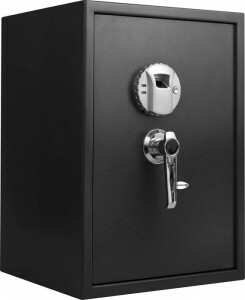 A solid steel construction secured with three point solid steel locking bolts with room enough for all your valuables and documents, this smart, sturdy safe, which can recognise your individual fingerprint in an instant, is a great option for larger man caves. Do you store your valuables in a safe a home? Do you prefer technology or safes which can be cleverly hidden in plain sight?